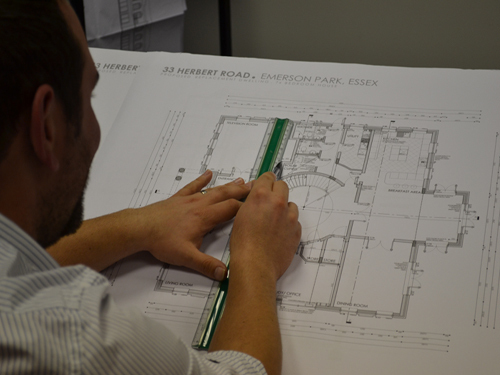 Understanding the client’s requirements, aspirations and budget is the foundation for our design service. 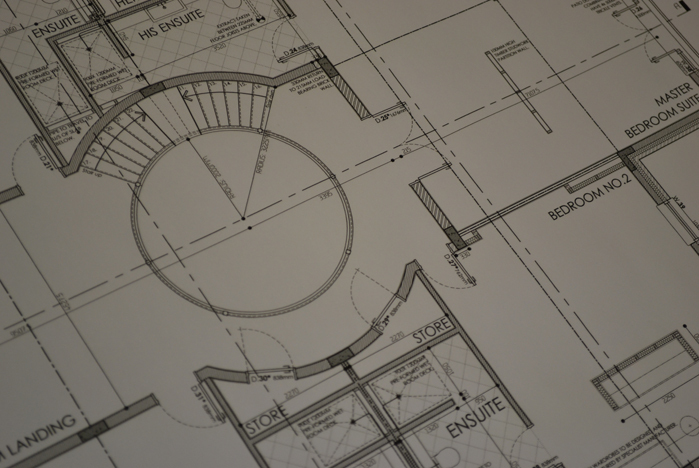 Building trustworthy relationships with our clients early in the design process enables us to fully develop their brief and exceed their expectations. With our professional experience and enthusiasm we produce traditional and contemporary architecture designs. Each exclusive commission embodies our design approach considering material selection, construction method and incorporation of new technologies creating sustainable homes with minimal environmental impact and low energy usage.